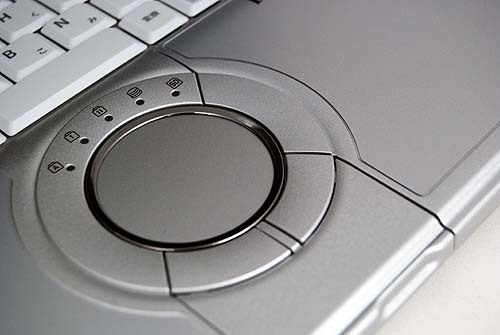 The Panasonic ToughBook S9 offers plenty for business users who demand a design that's light but also highly durable. 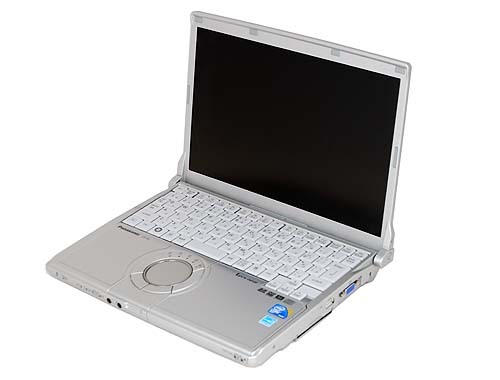 Despite its light 3-pound weight, this 12-inch machine sports an optical drive plus and is rugged enough to shrug off the rare drop or small spill. The S9 also combines strong performance with up to 10 hours of battery life. That said, $2,649 is a lot to pay for peace of mind. For that price, you could buy two Lenovo ThinkPad X220s ($1,299), which offer a larger, more comfortable keyboard and a faster second-generation Core i5 processor. The S9 is more likely to stand up to the rigors of the road, but you'll have to be willing to pay for it. We have long liked using (and damage-testing!) Panasonic’s business-rugged ToughBook laptops. 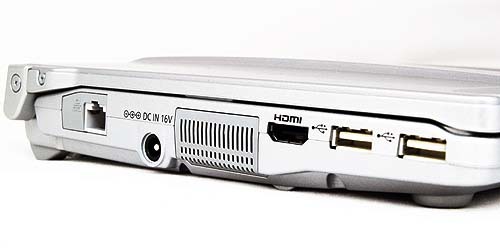 These machines have been consistently lightweight, while still featuring long battery life and a built-in optical drive. This business-rugged ultraportable has all the trademark ToughBook durability without sacrificing portability, but the high price (and relatively light performance) make it strictly a tool for executive road warriors. If you are someone who travels a lot, and requires something to match your travelling lifestyle, then you're probably already considering getting a business rugged notebook with a good battery life that you can carry around with ease. 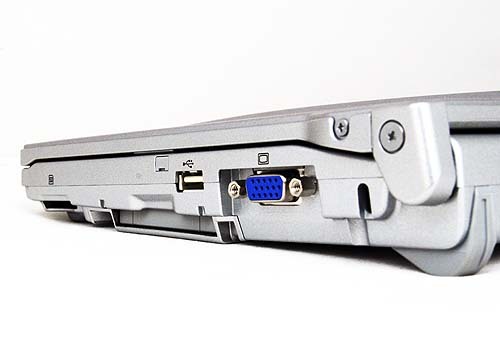 Panasonic’s Toughbook range fits the bill, and the CF-S9 is just what the notebook doctor ordered. Panasonic presents their latest Toughbook, the Toughbook CF-S9, a 12.1-inch wonder that's lightweight as well as powerful. 79.67%: Weltbewegend ist diese Bewertung nicht. Obwohl es bei den meisten Websites einem "Befriedigend" entspricht, muss man bedenken, dass es kaum Notebooks gibt, die unter 60% erhalten. Verbalbewertungen in diesem Bereich klingen oft nicht schlecht, sind aber oft verklausulierte Euphemismen. Dieses Notebook wird von den Testern eigentlich als unterdurchschnittlich angesehen, eine Kaufempfehlung kann man nur mit viel Wohlwollen darin sehen.